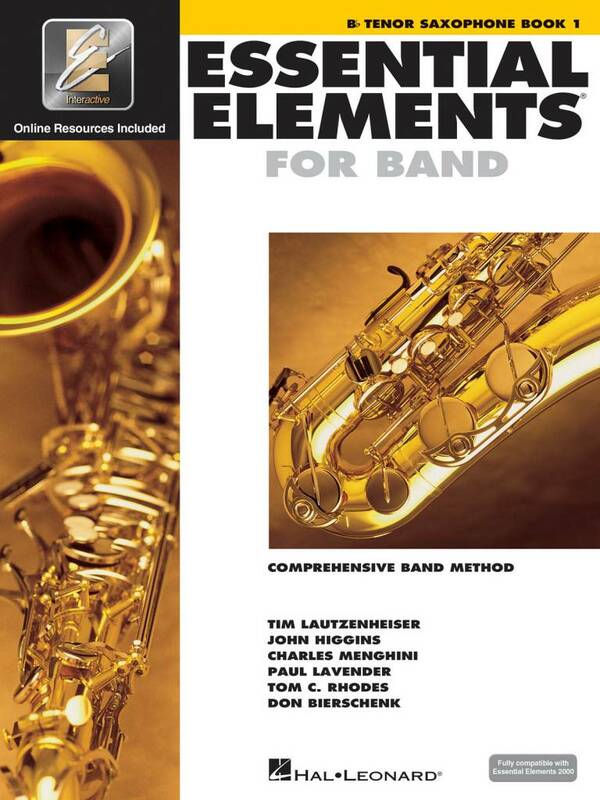 Essential Element for Band offers students sound pedagogy and engaging music, all carefully paced to successfully start young players on their musical journey. Essential Element for Band offers students sound pedagogy and engaging music, all carefully paced to successfully start young players on their musical journey. EE features both familiar songs and specially designed exercises, created and arranged for the classroom in a unison-learning environment, as well as instrument-specific exercises to focus each student on the unique characteristics of their own instrument. EE provides both teachers and students with a wealth of materials to develop total musicianship, even at the beginning stages.